DRaaS (Disaster Recovery as a Service) is the duplication and hosting of your physical or virtual servers by Missing Link to provide safeguarding of your IT data and applications in the event of a man-made or natural disaster. 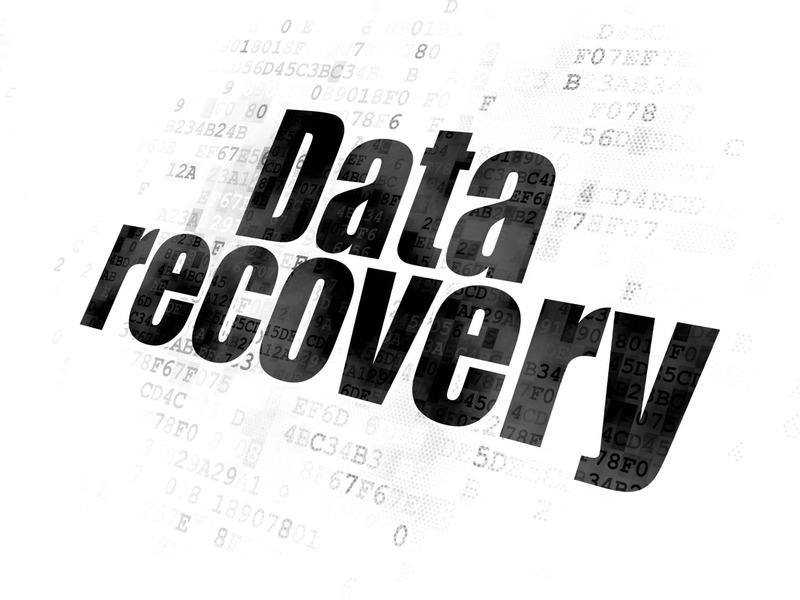 Disaster Recovery is more than the ability to restore lost data it is to ensure your IT systems are always available. IT downtime impacts greatly on business productivity which results in loss of profitability. Damage to the reputation of a business to be fit for purpose and lack of client confidence in future projects. Often for many business it has proven fatal to lose even 1 day of access to their IT system. Missing Link will consult with you to provide a bespoke disaster recovery solution for your business. That will determine how often data is to be replicated and the time frame required for its reactivation A comprehensive, mutually agreed recovery plan will be offered so that you know exactly what data and how fast it can be made accessible to you in the event of disaster striking. Missing Link provide our clients with VDR (Virtual Disaster Recovery) which allows us to activate your data, applications and operating systems in a secure cloud environment managed by Missing Link, sometimes within minutes, not hours. Your main IT working space either physical or virtual is backed up at least once a day to our Data Centre. With considerable investment put into our Data Centre we have failover systems in place so that should a power outage happen we have internal electrical power resources to enable almost instantaneous reactivation of your IT systems. For a fixed monthly fee (calculated via the amount of data and devices), VDR is a very low cost way to insure your IT data and systems. No expensive investment in new hardware needed and you only pay for what is required by the business.